Leonard Cohen is Canadian singer-songwriter, musician, poet and novelist. His works explores the themes of religion, politics, isolation, sexuality and human relations. 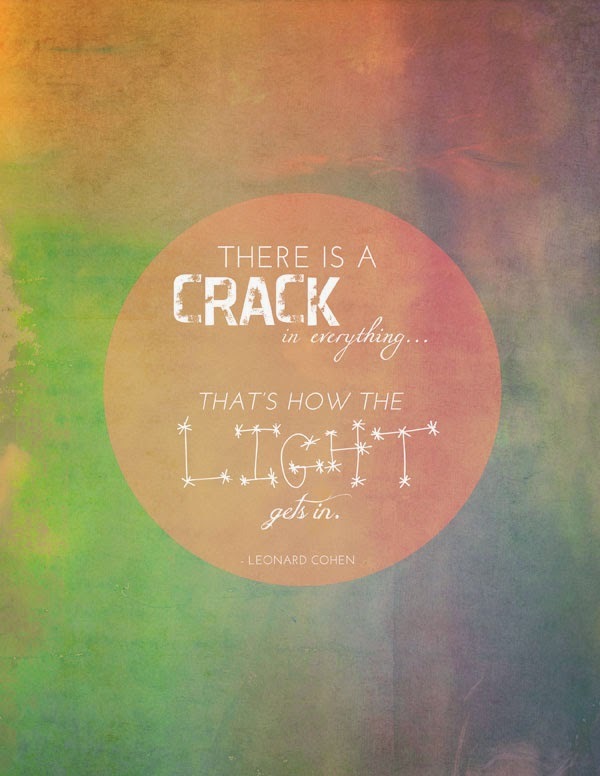 Here I have compiled down some of the best Leonard Cohen quotes for you, just hope you will learn from them. Do not be a magician - be magic! I have tried in my way to be free!! We are not mad. We are human.We want to love, and someone must forgive us for the paths we take to love, for the paths are many and dark, and we are ardent and cruel in our journey. We are so lightly here. It is in love that we are made. In love we disappear. You go your way. I'll go your way too. even damnation is poisoned with rainbows. There is a war between the ones who say there is a war and the ones who say there isn't. Children show scars like medals. Lovers use them as a secrets to reveal. A scar is what happens when the word is made flesh. If you don't become the ocean, you'll be seasick every day. The older I get, the surer I am that I’m not running the show. Never make a decision when you need to pee. It doesn't matter what you do because it's going to happen anyway. As our eyes grow accustomed to sight they armour themselves against wonder. I don't consider myself a pessimist. I think of a pessimist as someone who is waiting for it to rain. And I feel soaked to the skin. Don't call yourself a secret unless you mean to keep it. In our rags of light, all dressed to kill. The last refuge of the insomniac is a sense of superiority to the sleeping world. Here's to the few who forgive what you do, and the fewer who don't even care.